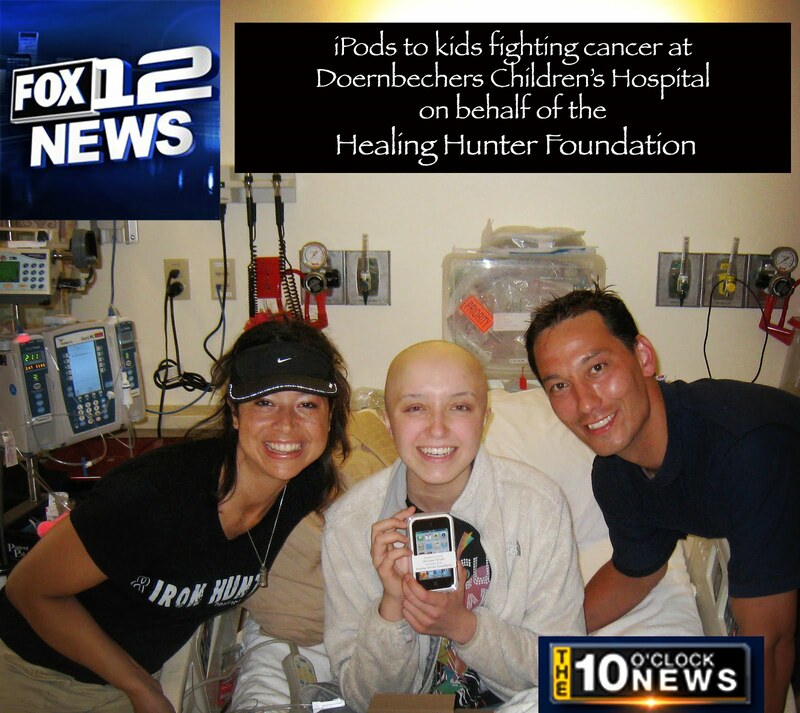 Every single, brave, kiddo that was admitted in the Doernbechers Children's Hospital, Oncology Unit, received an iPod Touch on behalf of Hunter Zen Thawley and his Foundation, the Healing Hunter Foundation. 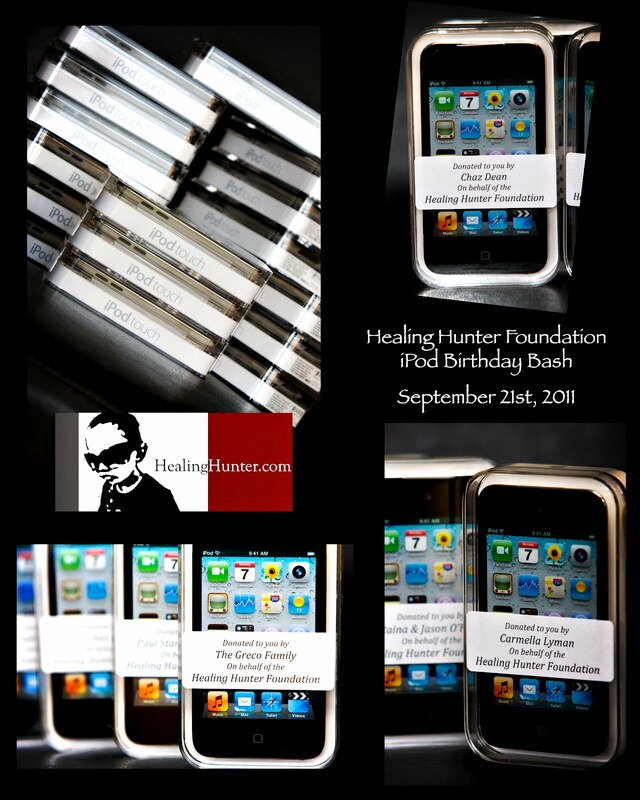 iPods were given as gifts to Honor what would have been Hunter's 4th Birthday. 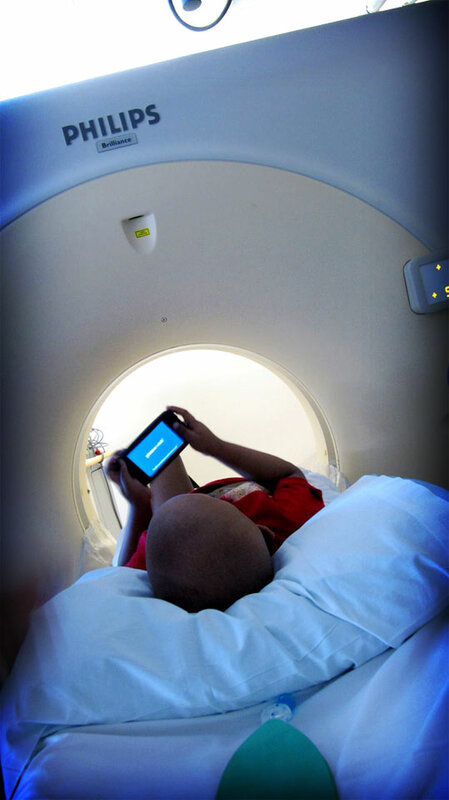 Hunter was rarely seen without his iPod and used it to dance, wiggle and giggle his way through his treatments as he battled AML Leukemia. cupcake cups and they're making me smile pretty big right now. ....goes hand-in-hand with Lightning Cupcakes. i love you i love you i love you i love you i love you i love you. it will just go on forever and ever and ever and ever.....tee hee. and we hug and cherish his mom and dad and baby brother. thank you for your unselfish love. also known for his AMAZING Wen products. sometimes, weeks or months at a time. My son Tanner is one of the kids that received this special gift! 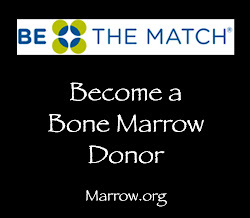 We've been in 10S for Bone Marrow Transplant. He's been in isolation for 3 weeks...this will be a special treat for him. He's still sleeping and I can't wait for him to wake up. Thank you so much for sharing Hunter's special day with us. We will be sure to share some pictures! Definitely put a smile on our lil guys face...very hard these days to do! Thank you again for sharing Hunter's special day with Tanner. Grateful for one smile at a time! he needed it bc today was not one of his good days... :'-( thank you again! 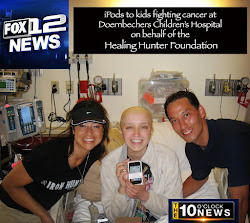 We'd like to give a special shout out to The Healing Hunter Foundation who is rocking the house with iPod donations to kiddos up at Doernchecher Children's Hospital oncology unit. Septermber 21st is the day of celebration in honor of a special little warrior, Hunter Thawley, who like Nick Wilson, lost his life to leukemia at the tender age of three. Happy Birthday, little man! 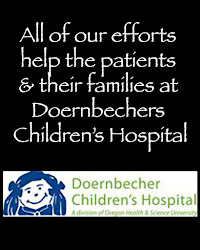 What a great contribution to Children battling cancer at Doernbecher Children's Hospital!!!! Thank you Lenore for all the work you do to continue to fight for this cause! 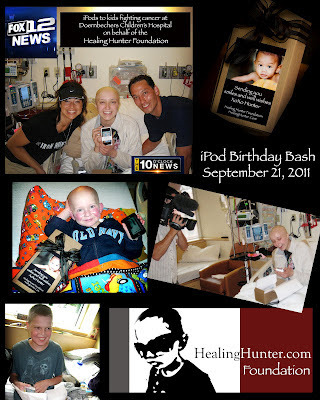 The iPod bday bash is such a fantastic and generous idea - it's our pleasure and honor to be able to participate! They are a loving, wonderful , family of warriors, each and every one of them and we love them so much!!! Lenore and Zen have amazing strength. I got teary too. I am so glad they got the recognition they deserve. 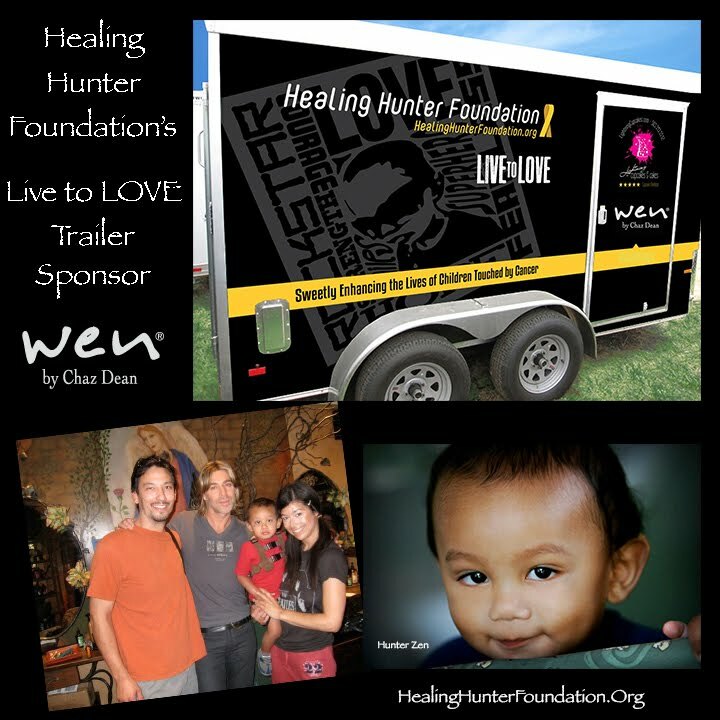 Most of you know how much I support the Healing Hunter Foundation & Hunter Zen Thawley. This is a clip of his parents, Lenore and Zen donating iPod Touches, to Cancer patients- who need a distraction in their day.. Thank you SOOO much to the Thawleys, for raising funds, and purchasing these iPods. 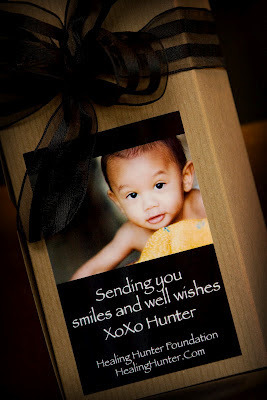 Sept. 21st was Hunter's Birthday. HipPo BiRDie, lil man!! 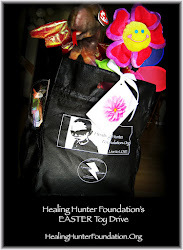 The essence of Hunter's spirit is everywhere... this manifests in the form of the ipods you gifted, the cupcakes you make, the joy you bring in every photograph... He is everywhere! Ryder is too, up the winding stairs, a dash out the front door, a fall down the back steps, a handful of cupcake batter when mom isn't looking, a splash in the bath, the giggle in his sleep, and a hug when you least expect it. you have given birth to two extraordinary beings!! 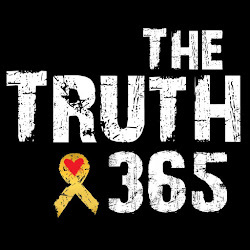 It is now, officially, no longer Childhood Cancer Awareness Month....but please...do not forget to keep joining in this fight...so kids like Hunter...who is now a special angel.....will live. Hunter Zen Thawley, we will continue to help other kids....get better,smile and dance.....in your honor. Lenore Davis of Healing Hunter Foundation and Lightning Cupcakes just recently created with her husband ZEN TODD an iPOD birthday bash in honor of their son Hunter (who died recently of AML) They gave away free iPods to kids fighting cancer! Lenore is also the women who photographed my son Eric for his senior pictures. She and her husband are supporters of Blue Butterfly Campaign. Amazing how pain and loss can bring on such healing and joy.... I am awed. Wow, that came together beautifully! You guys rocked it. A special occasion in so many ways. Thanks for the update, it made my day! 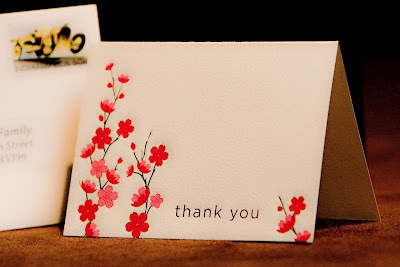 We got our thank you note from the family. Omg, so, so, soooooo awesome! I love what you are doing for your beautiful boy and all of these children! Thank you!! Thank you SO much for the iPod - it was such a wonderful gift...from Alex on 10S. Thank you, KPTV, for continuing to bring awareness to childhood cancer. 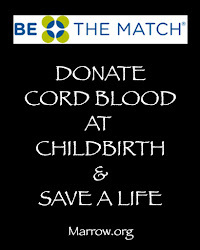 It is such a terrible disease that strikes out at so many children without warning or cause. Anyone who has a child, friend, or family member affected by cancer won't soon forget how utterly unfair it is. Thank you, too, Ms. Davis-Thawley, for continuing to encourage the kids still in their battles despite your incredible loss. 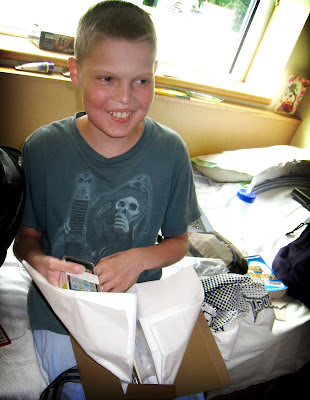 I'm sure Hunter is looking down on you and all of these other kids who received his gifts today and is smiling. He is proud and his legacy lives on through your actions. How wonderful, makes me cry these children so deserve this..bless your heart Mrs Thawley,,im sorry for your loss.. See your little boy is still bringing joy to others. wow these kids need happiness in there life. how great are some people. i just want to thank everyone that help get these ipod for these wonder kids. MRS THAWLEY YOU AND YOUR FOUNDATION YOU CREATED IS AMAZING. THANK YOU FOR BRINGING SMILES TO THESE CHILDRENS FACES AND HOPEFULLY IT HELPS THERE TREATMENTS GO BY WITH A LITTLE MORE EASE. GOD BLESS YOU. How awesome. I def. 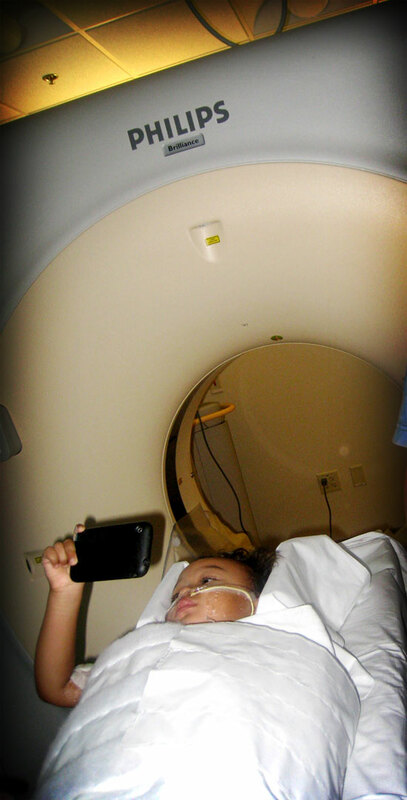 enjoy listening to my iPod and I'm not suffering, so I know these kids will most def. enjoy their iPods. Bittersweet...beautiful. 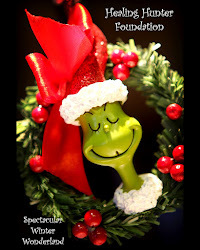 Have a wonderful time....those kids are gonna be excited!!! Your brother Eric is right - u are an angel, i pray for you everyday!!! Amazing. What a beautiful thing. What a blessing and a great way to honor your son. my son, mason, also was among the other children at doernbecher's that was given such a generous gift. Mason was diagnosed with stage 4 high risk neuroblastoma on 9/13/2011... it broke my heart and took my breath away all at the same time. i know we have a long road ahead of us! Thank you soo much for the opportunity to get to know hunters story and also for putting a smile on my sons face he needed it bc today was not one of his good days... :'-( thank you again! So amazed by Lenore Davis and Zen Todd's giant hearts. 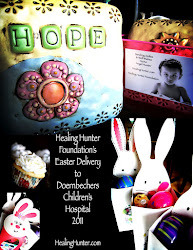 They honor their little one Hunter Zen Thawley and the Healing Hunter Foundation every single day. Love you guys so so much. ‎Lenore Davis, you guys are amazing! I'm Proud To Say, These Are MY FRIENDS. Bless You & All You Do, Lenore Davis & Zen Todd. Such a nice surprise to wake up to you on Good Day Oregon this morning!!! What you did yesterday to honor Hunter's birthday and to give back to the children who are hurting as your boy did is truly inspirational! 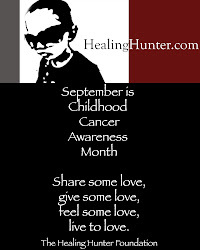 Hunter's legacy will go on and on because of the love you give! sooo cool! love these two so much! such beautiful way to celebrate such a cool little guy! My sister and brother amaze me. Love you guys. I LOVE this! So very cool! Wow! This is terrific. What a great way for others to hear Hunters courageous story. Zen & Lenore... Love you guys for your passionate love and care of all those kids & families who 'journey' down this very difficult road.. you are making the load lighter & the way full of the music of the heart. Thanks for your great example!!!! This is SO great!! What a nice treat for the kids! The world really is made of beautiful people, and I'm so fortunate to have these two in my life! I'm constantly inspired by Lenore and Zen and so, so proud of them. You guys are so amazing, love and prayers from us in Memphis!! Great. Just great. You give the phrase 'Giving Back' a whole new meaning. God Bless you and your husband for what you do every single day. Keep smilin'. 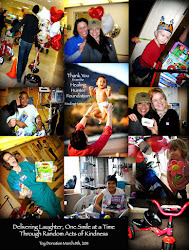 OH this has to make your heart feel so good to help the kids still in the battle! Hunter would be so proud!! That is the coolest!!!! Smiles Smiles Smiles!!! This is great....you go way beyond, and for that many kids have smiles! Beautiful, I'm so proud to be your friends!! I am endearingly proud of you... Your grace is such a inspiration to me... So much love to you, Zen, and Ryder... Big Kiss! Angel Hunter and his awesome parents.....amazing...amazing...amazing!! such love you both have bubbling over into those babies fighting this horrid disease! the world simply does not have enough like you! WOOT! WOOT! WOOT! Amazing work! Love you guys so much and very proud of who you are. Hey! That's the picture I took! So great of you guys! Truly appreciate the generosity of little Hunter! Tom Galassi You guys are awesome! So cool to do that. What a special day honoring an amazing little boy...who has extraordinary parents!!! Congrats on the huge success! 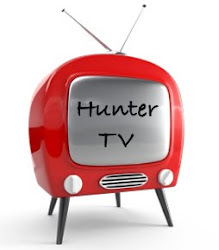 Hey Lenore, I changed my profile picture in honor of Hunter!!! Healing Hunter Foundation and its founders my sis n brother n law were on the news!! you guys are my heroes. love you so much. This brought me to tears when I saw you speak You have such strength. You and Zen are amazing. Great job Lenore!!!! So proud of you and Zen not to mention beautiful Hunter! Cant wait to see some pics! Lenore!!!! You were on the news too!! LOVE IT! What a great thing you did yesterday! Your ^Hunter^ was shining down, so proud of his mom and dad! ♥ Good stuff! No doubt about it - you are an amazing woman. I HOPE YOU HAD A GOOD DAY BABY. THOUGHT ABOUT YOU & HUNTER ALL DAY!!! SO AWESOME! 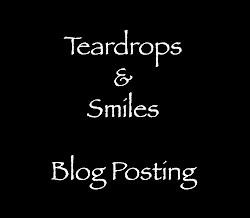 If there aren't loads of tearjerking pics, I'm gonna be mad!! Lenore, you are amazing!!!! Love, hugs, prayers and Blessings to you and your family. Excited for you delivering these tomorrow & I LOVE the packaging!!! Much love to you, sweet lady. Maybe that little birdy will come have a visit tomorrow. Bless you for all that you do in honor of your sweet boy. Hugs! 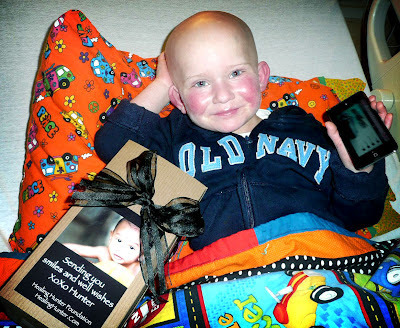 Mason Pederson, our 5 yr old neighbor boy is in Doernbechers and recently diagnosed with cancer. Your generosity to these kids is so appreciated! Thank you! It's a wonderful thing you're doing! Congratulations on such a beautiful and inspiring day! Always a joy... Big Kisses! A great Birthday tribute to Hunter Zen Thawley....he was there smiling,I'm sure. Tomorrow we all celebrate an amazing angel ... and we hug and cherish his mom and dad and baby brother. 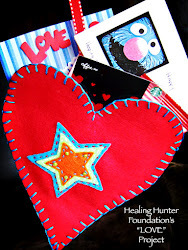 You spread your love and kindness every day and I know I speak for all those who have been touched by Hunter, and your amazing grace, thank you for your unselfish love. Sending BIG HUGS your way, what you're doing is nothing short of spectacular!